After its outstanding economic and fiscal performance in 2018, Hungary awaits an S&P rating review this Friday. An upgrade seems quite possible but could it really happen now? 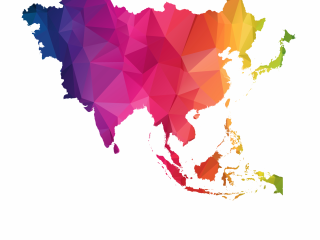 This Friday (15 February) S&P will be the first rating agency in 2019 to have an opportunity to deliver its sovereign rating verdict on Hungary. 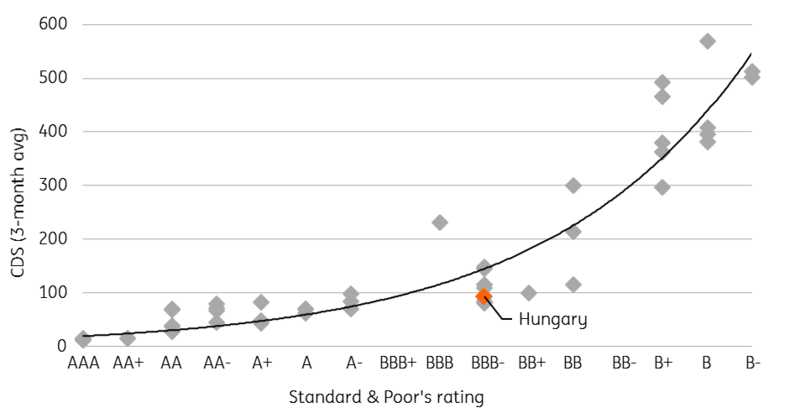 According to previous signals and comments from the agency, Hungary can be optimistic about a possible ratings upgrade from ‘BBB-‘ to ‘BBB’, which would be its best rating since December 2010. S&P affirmed Hungary’s ratings in August 2018, but signalled that it could raise these in the next 12 months if certain criteria were met. We believe that Hungary has fulfilled the requirements for an upgrade. Financial stability has further improved since the last review. The NBH's latest financial stability report (November 2018) pointed out that “the shock-absorbing capacity of the Hungarian banking sector is strong (…), profitability is outstanding”. Lending activity is also on the rise, while non-performing ratios are shrinking across all sectors. The fiscal situation has also improved, with both public debt and the deficit to GDP lower than planned. Public debt dropped to around 71% of GDP with the FX-share now at 20%, meaning that the external vulnerability of the country has declined further. The current account balance remained in surplus (at around 1.5% of GDP) despite the strong domestic demand and a weaker external environment. Domestic factors pushed GDP growth to 4.7% YoY in 2018, a rate not seen in the past couple of decades. On the other hand, S&P could point out that the recent exceptional economic activity has been fuelled by temporary factors, while the potential for growth in Hungary is still low (at around 3%, we estimate) and the government has not made much progress in improving the country’s growth rate for the long run. In its latest review, S&P highlighted that the worsening relationship between Hungary and the EU could lead to negative consequences. Since this assessment the EU has voted to trigger the Article 7 sanctions procedure, but so far this hasn’t led to any apparent fiscal or economic consequences. That said, it could have an effect on the next Multiannual Financial Framework, when Hungary could face a significant fall in EU money in real net terms, especially when compared to the previous programming period. Last but not least, S&P pointed out in August it could upgrade Hungary over the next 12 months and so might take its time to further assess recent developments. This would delay the decision into August, when its second (and last) review in 2019 takes place. All in all, we see the pros outweighing the cons and a rating upgrade to ‘BBB’ (Outlook: Stable) seems highly likely, but not necessarily a market mover. Given that Hungary’s status as 'junk’ (non-investment grade) has long gone, and based on CDS pricing which shows investors treating Hungary as a ‘BBB+’-country anyway, we don’t expect any major market move in the aftermath of this decision. If anything, we expect EUR/HUF to edge lower, approaching 315.